This recipe is easy and fast! 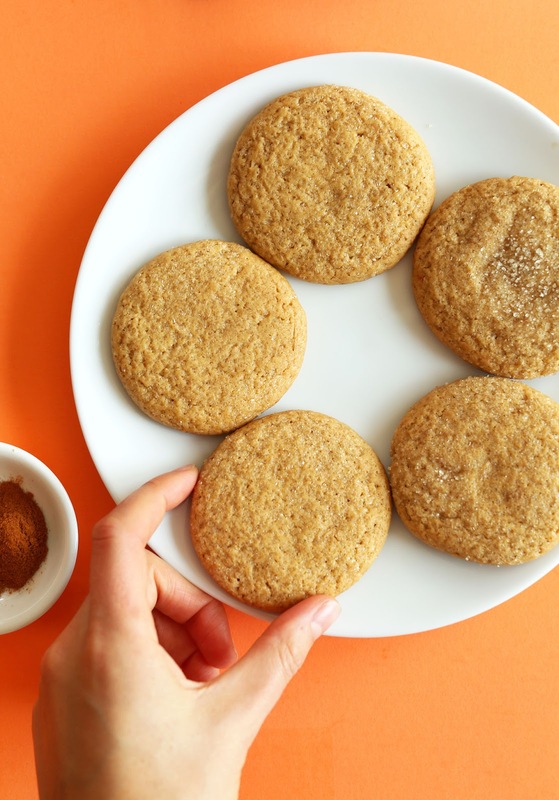 Just 1 bowl, simple methods, and 1 hour start to finish (frosting and all). 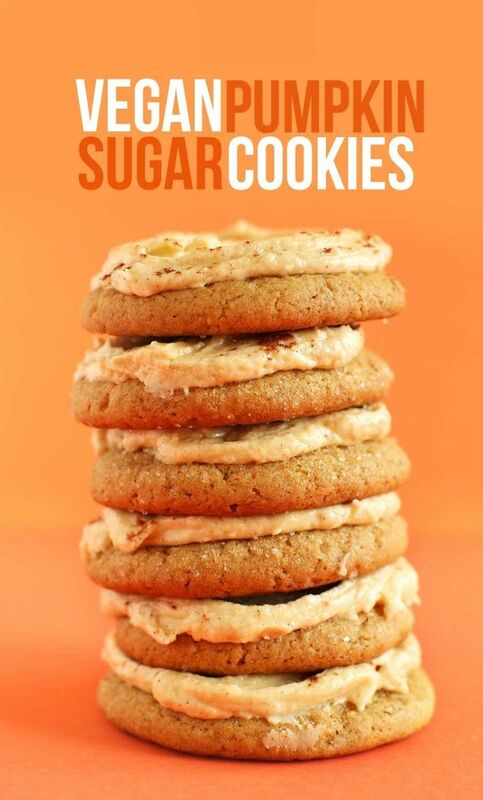 And they just so happen to taste like the sugar cookies of your youth, just without (real) butter, eggs, or milk. Done !! 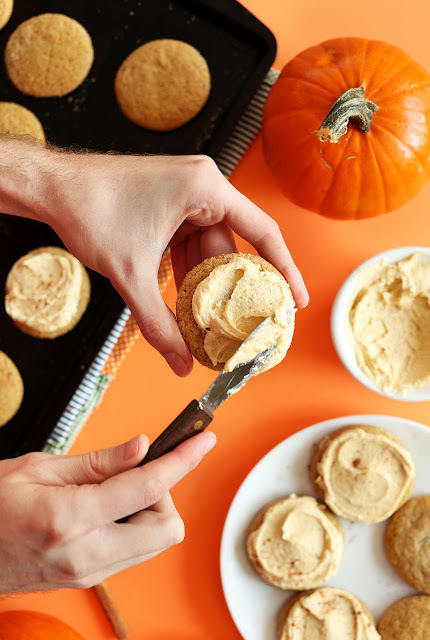 This recipe is included a basic vegan buttercream recipe below that’s infused with pumpkin butter and fall spices. It makes the perfect addition to these fluffy gems and sends the pumpkin flavor over the top. Wipe/rinse your mixing bowl clean and add softened butter. Beat until light and fluffy. Then add vanilla, spices, and pumpkin butter (optional) and mix once more.